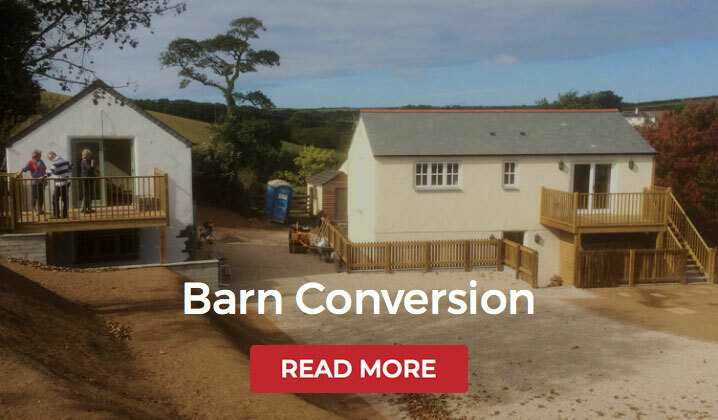 RHR Construction, with it’s design partner Cornwall Planning Group, offer a client focused design and build service to help you fulfil your dreams. 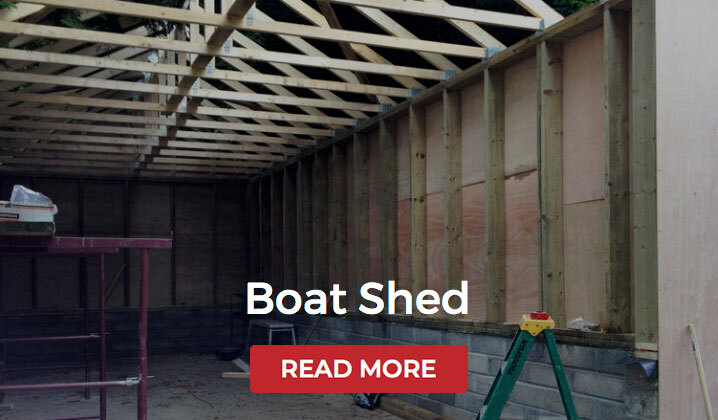 Whether you are looking to build an extension or to build your dream home by the sea, we are here to help you achieve your goals and take the pain out of what is often a difficult area. You can sit back in confidence and let us do the hard work! 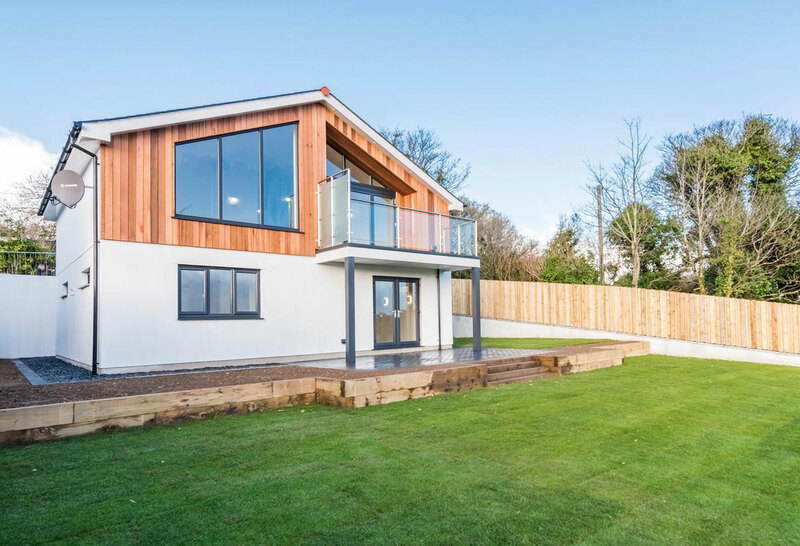 We pride ourselves at RHR Construction in consistently delivering high quality property, from our own speculative builds to client led developments. 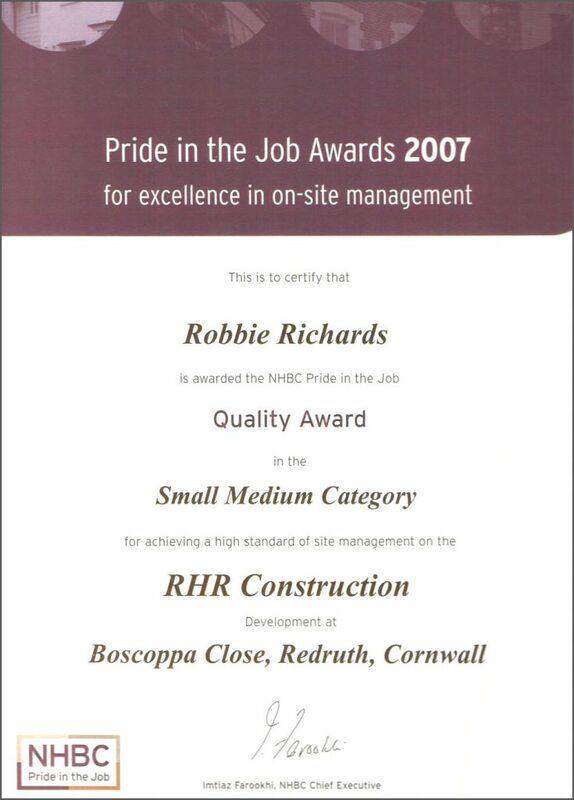 Winners of the NHBC Pride in the Job awards, we know what is required and have what it takes to deliver quality homes of the highest standard. 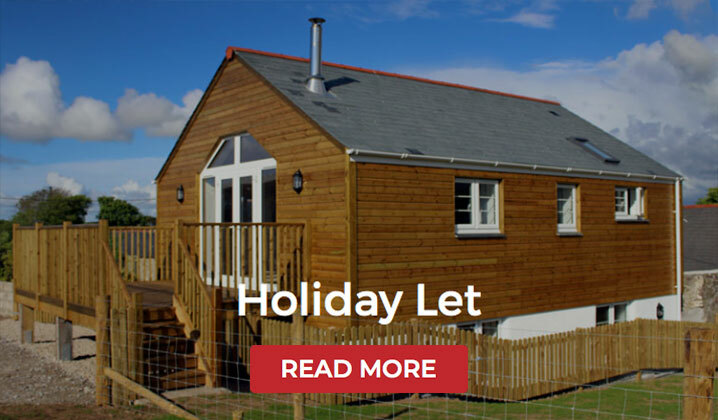 From our base near Redruth, we’ve got the whole of Cornwall covered. RHR Construction provides a high quality, professional service for both domestic and commercial projects.